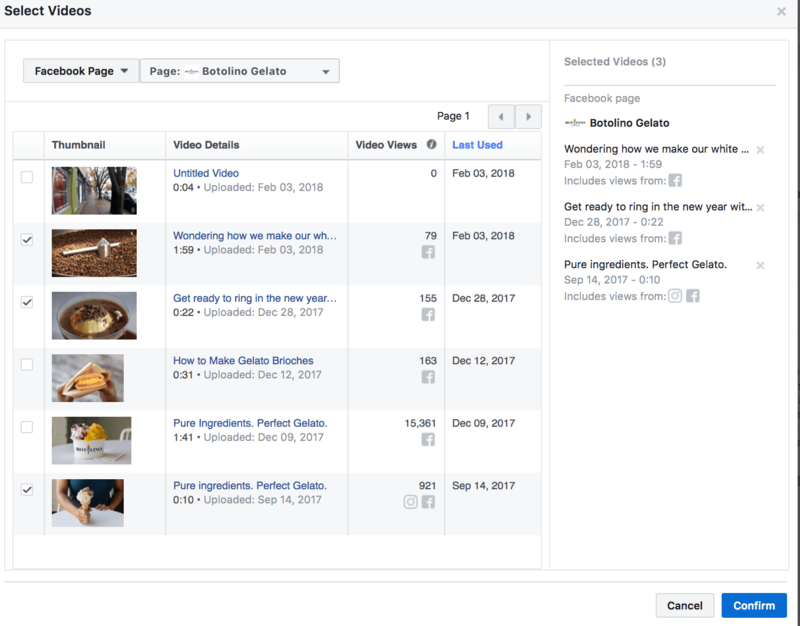 Facebook‘s custom audiences allow for incredible flexibility in targeting customers at almost stages of the digital sales funnel to show ad campaigns to users who are already familiar with our brand. They’re often made up to high-value audiences, which are made up of users who have taken some sort of action with your brand in the past like purchasing or viewing a site page. Custom audiences unsurprisingly have higher CTRs and conversion rates, but they have one big downside: they can’t put you in touch with users who haven’t heard of you yet. This means that they themselves can’t be used directly to connect with new customers and increase your customer base. Lookalike audiences can help with that. In this post, you’ll learn how to use lookalike audiences to connect with high-value cold audiences. 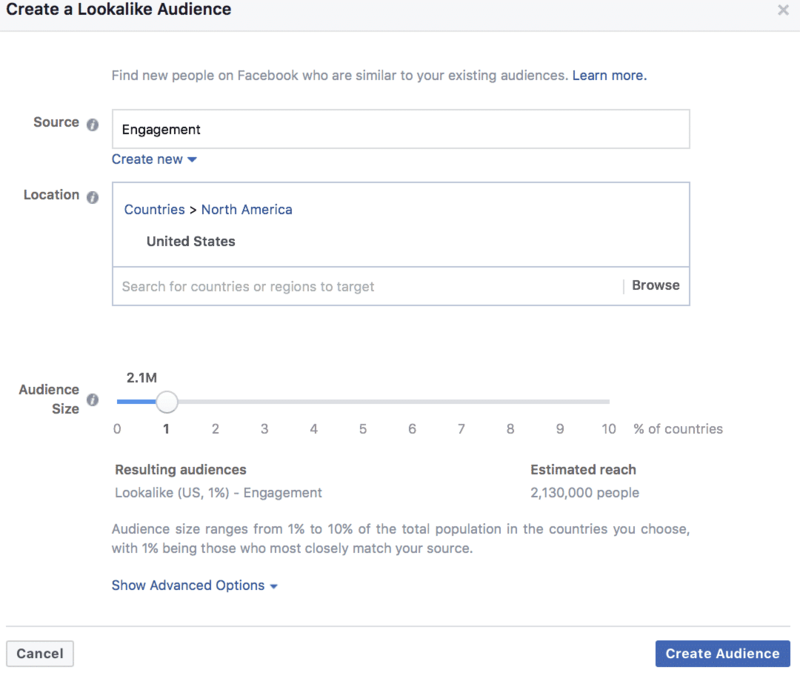 What are Facebook’s Lookalike Audiences? We briefly discussed Facebook’s custom audiences above—lookalike audiences are a branch of custom audiences. You can create lookalike audiences from custom audiences. In doing so, Facebook will identify key similarities between members of the original custom audience and find users similar to them to target in a new campaign. Facebook’s lookalike audiences tool is the most effective way to reach your ideal target audience even if they’ve never heard of your brand. And since you are creating lookalike audiences from custom audiences, you’ll have a basic idea of the type of users you’re targeting and what sort of products and messaging they’ll be most receptive to. 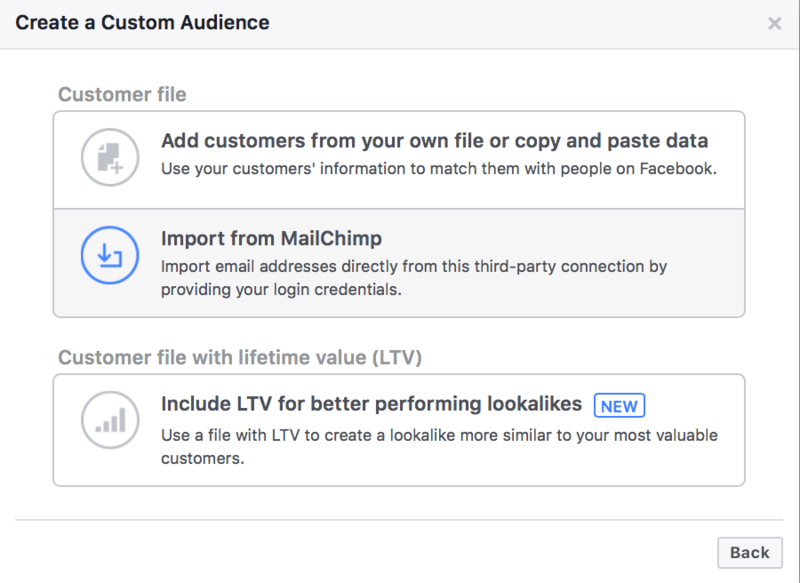 Creating Facebook lookalike audiences just takes a few seconds and you can create them while actively working on an ad campaign. 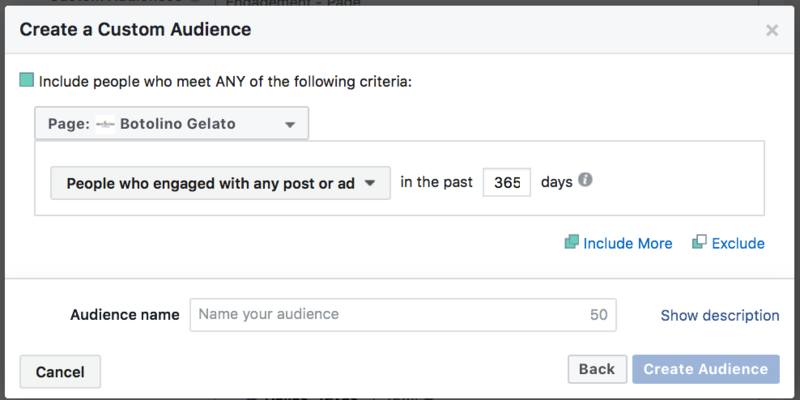 When you’re setting your targeting criteria for your campaign at the ad set level, you’ll see the option to “Create New” under the custom audiences tab. When you click on it, it will open up the ability to create a new custom audience, or a lookalike audience. You’ll first need to choose the custom audience that you want to use as the basis for your lookalike audience. Once you do this, choose what locations you want to target for your lookalike audience. Next, you have the option to control your audience’s size. As your audience gets larger, the audience overall may start to match your custom audience a little less, so you want to keep that in mind. 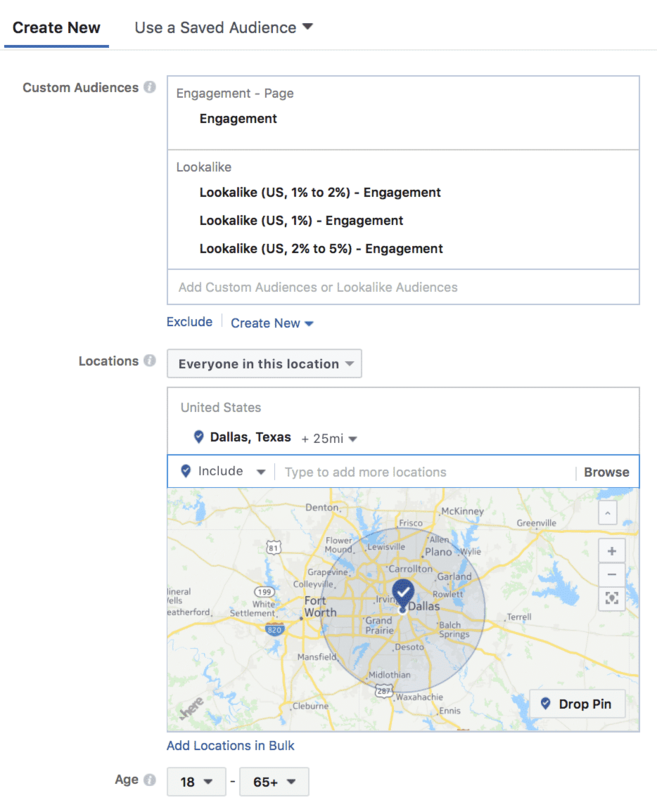 Because lookalike audiences only allow you to set locations for regions or countries, you still may want to use location targeting outside of the lookalike audience to make sure your ad is being shown to the right people. Lookalike audiences are straightforward, but with some creative strategies and smart ad copy you can use them to generate exceptionally high quality leads. All businesses have high value customers. Maybe these customers purchase most frequently or maybe they buy your premium products at premium rates. Either way, we’ve all had those customers who have a high lifetime value (LTV) and we always want to know how to find more of them. Enter lookalike audiences. You can create a custom audience based off your most high value customers by uploading their email addresses directly into the custom audience data base. When you create a lookalike audience off of this group, you’ll want to start by showing them a strong introductory ad that you believe would appeal to the pain points of the original custom audience and watch the leads start rolling in. Videos are popular everywhere, but they’re particularly big on Facebook right now. Video ads have great engagement rates and they jump out at users when they show up in their feeds. Use this to your advantage, and create lookalike audiences off custom audiences created from users who have watched your videos on-platform. You can do this by choosing “Create Custom Audience” then “Video”. You can create custom audiences based on different videos (or multiple videos). There’s also the option to choose to target users similar to those who watched certain amounts of the video, like 3 seconds or 25% of your video, letting you know that you’re targeting users similar to those who were actually engaged with the video. Show the same video your audience liked in the ad campaign that you run. 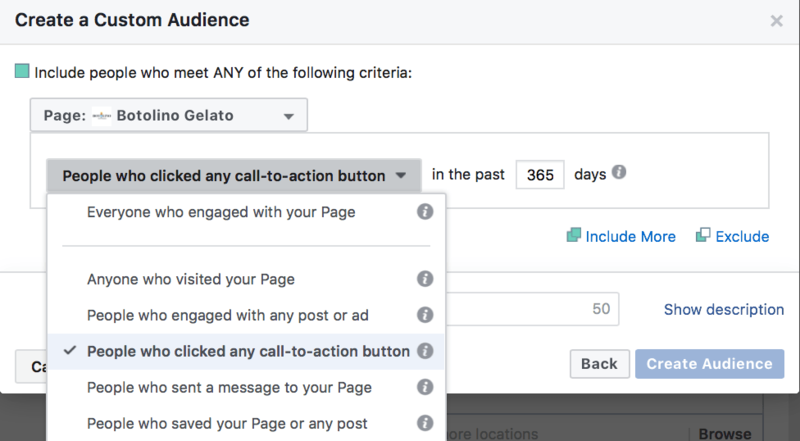 A relatively new custom audience feature allows you to create custom audiences based off users who have clicked any call to action button your site—including ads or the CTA buttons found on your home page underneath your cover photo. A clicked CTA button signals relatively high intent (or, at the very least, high interest), so this is a great lookalike audience to create. To do this, you’ll want to go to “Engagement” and then “Facebook Page” when creating your custom audience. From there, you can choose “People who clicked any call to action button.” Then, create a lookalike audience from it and run a hyper-targeted campaign that really focuses in on those clicks. Facebook’s lead ads can do wonders when you want to actually generate leads. Now they’re available for desktop and you can offer lead magnets in exchange for the conversion. That being said, you don’t want to show brand new lookalike audiences a lead at on the first go around, because the chance of them handing over their contact information then is unlikely. You need to introduce them to your brand first. 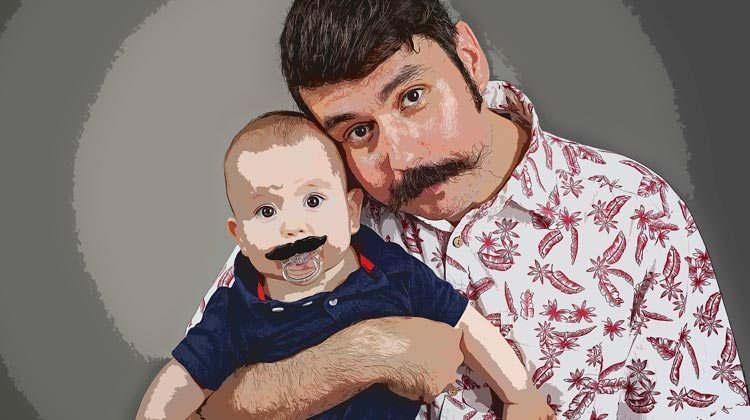 When you’re targeting your lookalike audiences, run an introductory campaign. Using video is often a great strategy, as we discussed above, but you can also use assertive headlines that succinctly state why customers need to know about your product or brand. Then run a retargeting campaign based on users who clicked or engaged with the original ad, showing them the lead ad the second time around. Lookalike audiences are an exceptional way to reach new members of your target audience. When used strategically, you can connect with new users who are most similar to your high value customers. This will help you generate high quality leads in an efficient way that’s a lot more scientific than guesswork. You can then run retargeting campaigns in order to keep them engaged and push them through the funnel. 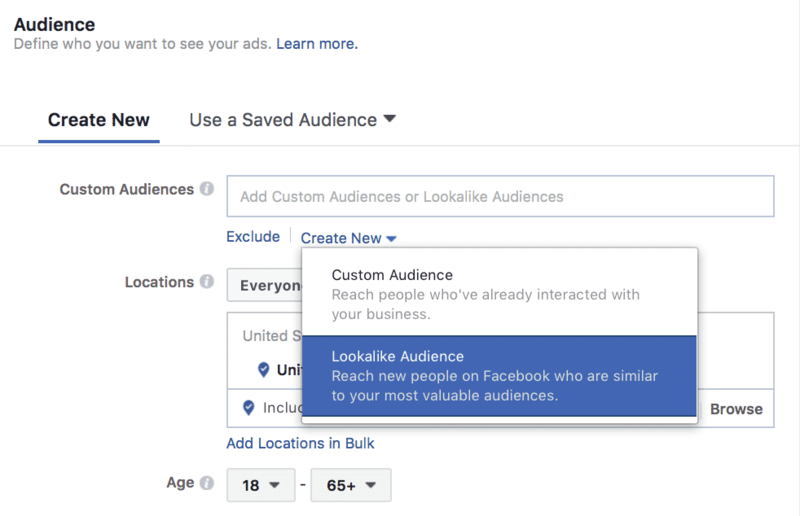 By the way, if you’d like help creating your own lookalike audiences on Facebook, let me know here or in the comments. I’d love to help! What do you think? Do you use Facebook’s lookalike audiences? Which strategies have you used? Share your thoughts, knowledge, and questions in the comments below! Great article on the look-alike audience feature! What campaign objective would you suggest using with the introductory campaign? I was thinking about pairing up a video with “Video Views” objective, and then retargeting those who watched the video with a lead ad. Or should we use the “Reach/Raise Awareness” objective? Great information. I need to know about the Lookalike audience for video views. Choosing this strategy for my Brand Ads, FB always disapprove my ad and when I select normal audience it just approves the same ad. The lookalike audience is who watched video for 10 secs, and I am choosing that audience for my 36 secs TVC. I would be grateful if you can suggest any advice. Very useful information even for those who use lookalike segments in programmatic advertising. The same logic could be applied to audience buckets in Doubleclick or those created in DMPs. In my company we use similar lookalike tailoring (“hot” users from the e-shop pages) and it shows more than satisfying results.